A mini shadow-blending brush made of the softest fibres. The small shape with a tapered tip allows for the more controlled application and blending of powders. Provides for a sheer, colour-washed effect on eyes. 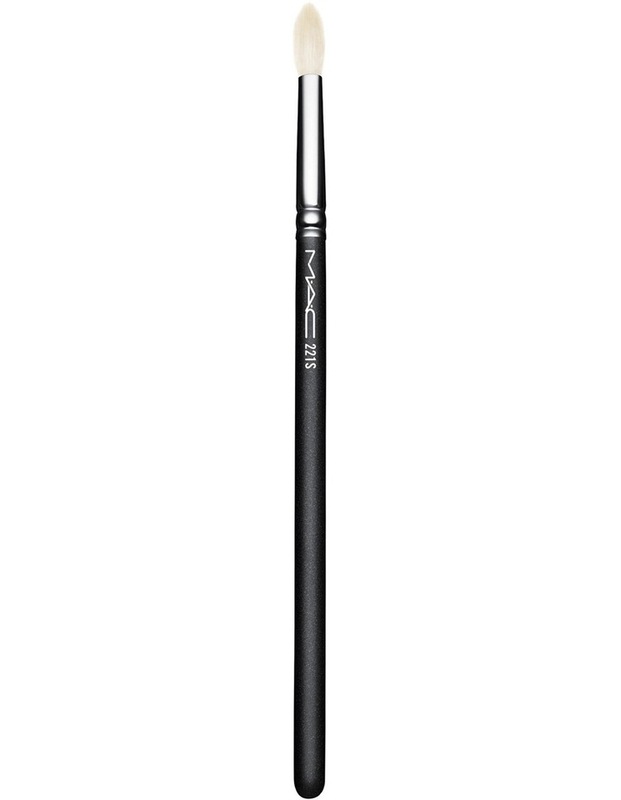 MAC professional brushes are hand-sculpted and assembled using the finest quality materials. Our 100% synthetic brushes incorporate the latest innovations in fibre technology for superior performance and improved longevity.